If you love this stone, or deep purple, this one’s for you! 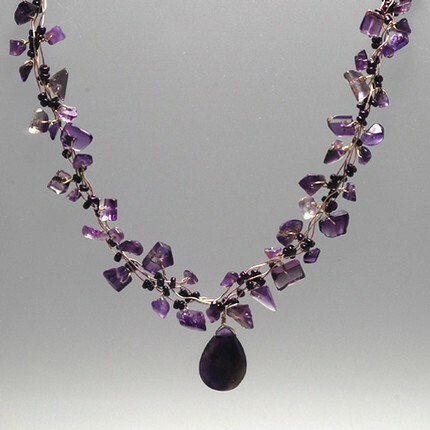 Chunks of amethyst on fine silver look great at work or on the weekend. Purple is one of the hot colors for the upcoming seasons!